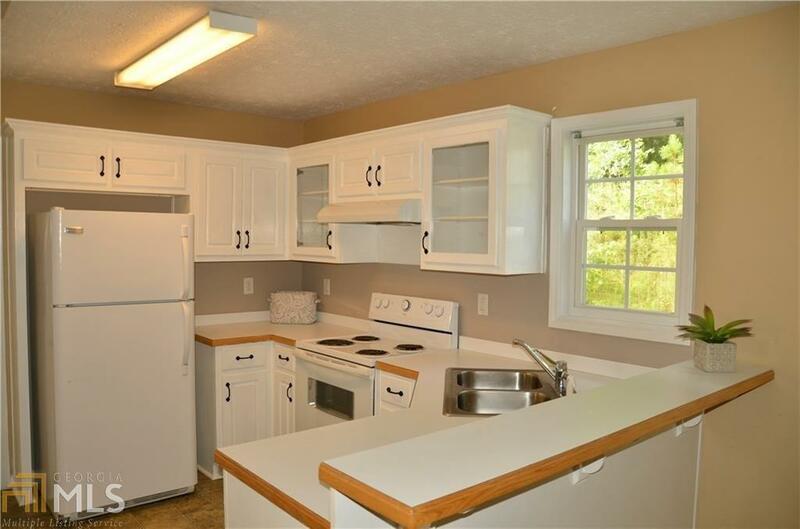 Beautiful 2-story on a cul-de-sac with a fenced yard. 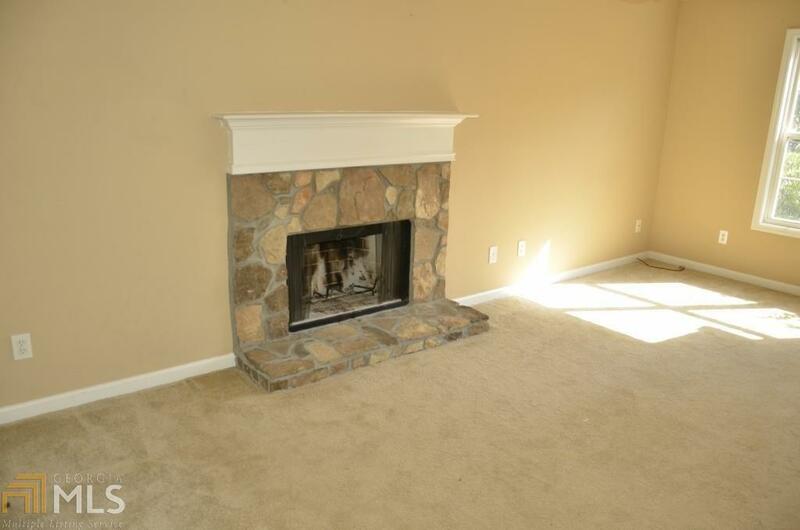 Spacious Family Room, Kitchen with white cabinets opens to breakfast area and Family Room. Separate Dining Room. 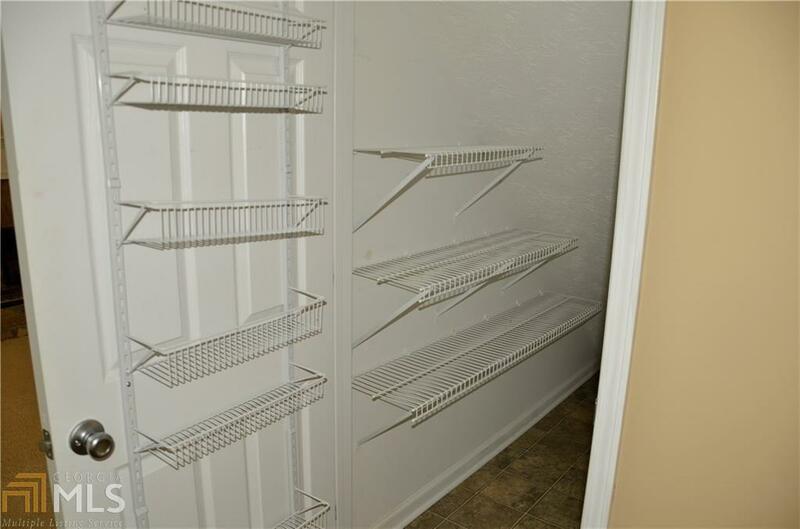 Upstairs has Master suite with trey ceiling and huge walk-in closet. Master Bath has double vanity, garden tub and separate shower. 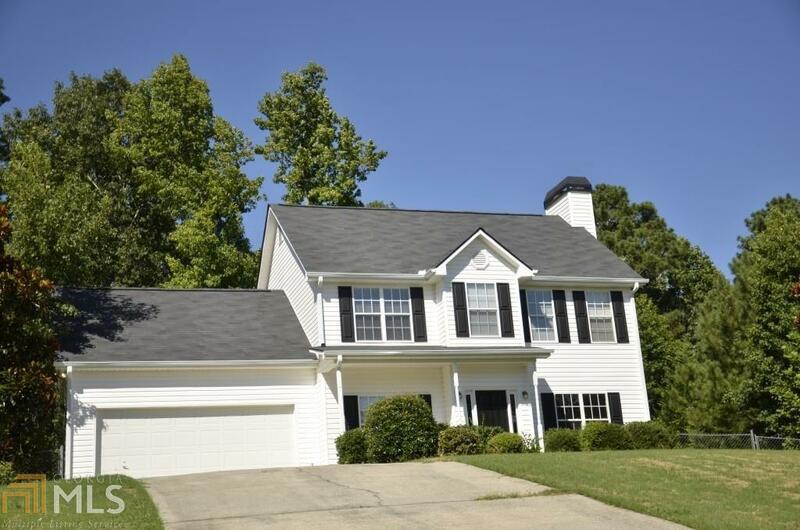 Close to Hwy 78 for easy access but enjoy the quiet neighborhood with pool which!